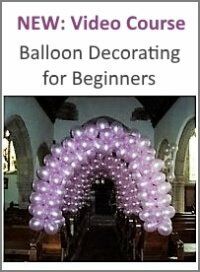 I would like to make a few Ballon gifts with stuffed toys purely for decoration but cannot afford to buy a stuffing machine. Can anyone tell me if there is another way? 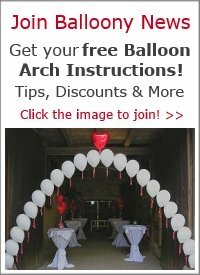 How can I buy balloons that are very big to stuff gifts? 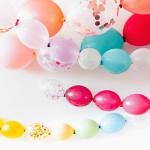 Please look at my answer about which balloons are best for stuffing and where to buy them. i use a pvc pipe to stuff roses and a bigger pipe to stuff teddy bears. i have two toy machines but the seal is no good on them anymore, put the rose in the pipe with candy clear grass ect. then place heart clear balloon om other side.blow up balloon to size make sure to use a tube on the rose this holds the air in.i use a small vase to set the heart in it. much cheaper and looks better. i usually go to a second hand sture and buy them on sale. 20cents each. Unfortunately I don't know of a way how to put soft toys into a balloon without a stuffing machine. There used to be a cheap alternative on the market where the vacuum was created and maintained with a hand pump. 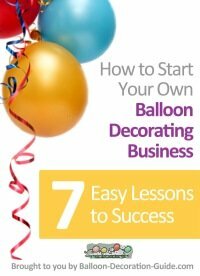 This "Faballoon Balloon Maker" sold for under 30$ at places like "Toys R Us". However, this machine is no longer produced. I think your best bet would be to search for a used stuffing machine on ebay. For example, I saw a "Classy Wrap Machine" on offer for 50$ today. Another stuffing machine was offered for just 2.25$, but it was for local pickup only. Just do a search for "balloon stuffing machine" on ebay.com to see the current offers.